To begin planning your golf tournament at Buffalo Rock Golf & Gun, just submit the form on this page. A member of our professional staff will contact you in the coming days and answer all your questions. 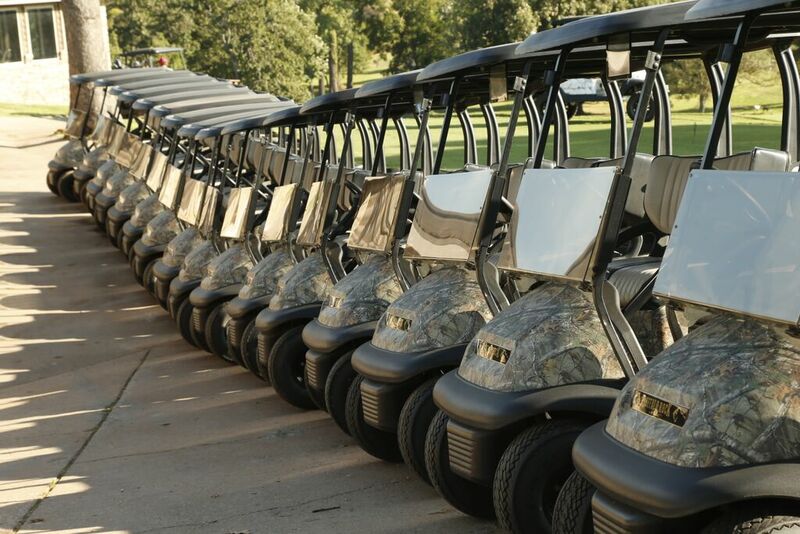 Buffalo Rock is the premier location in Cushing for golf and event hosting. Known as the “pipeline crossroads of the world”, Buffalo Rock is the perfect location for your business needs. Buffalo Rock is Cushing’s only full-service golf facility. When it comes to tournament operations, our professional staff has the knowledge and experience to conduct a smooth event. Our years of experience will be evident from the moment you begin planning your event. The rolling terrain of Buffalo Rock are the only “bumps” you are likely to experience with your golf event at our facility. Our scenic private lake and tournament pavilion provides the perfect backdrop to any outdoor activity. In combination with the simple beauty of Buffalo Rock, your guests are sure to remark on how much they enjoyed their time. Beyond great golf, Buffalo Rock also offers excellent dining options through our on-site steakhouse and dining area. Make your best impression year after year as you entertain family, friends, or clients in style and comfort at Buffalo Rock. Use the form on this page to receive more information about our services.